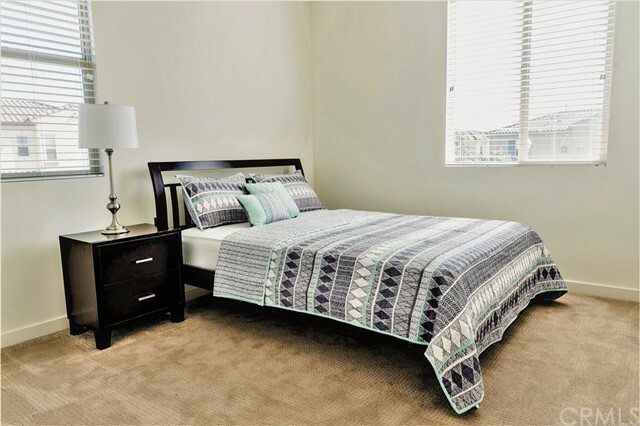 Fully furnished!! 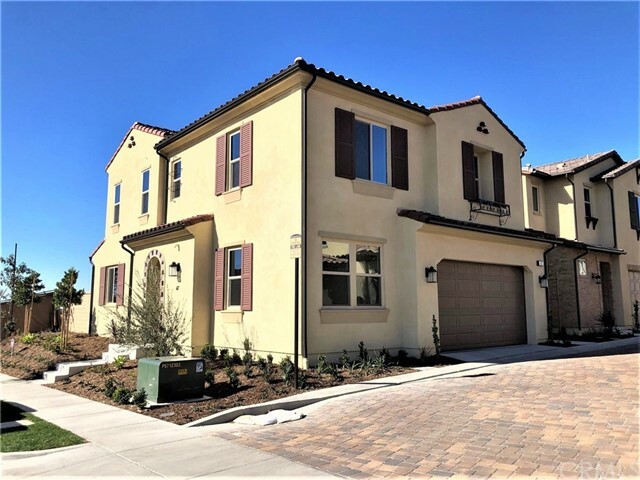 Brand new 4 bedroom/ 3 bathroom House by Irvine Spectrum! 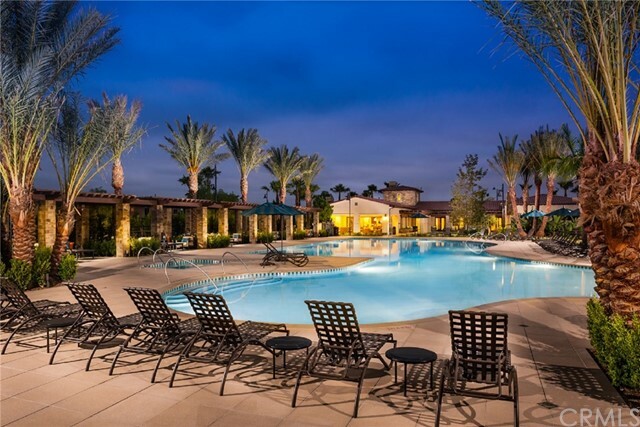 Luxurious Resort Style Living! 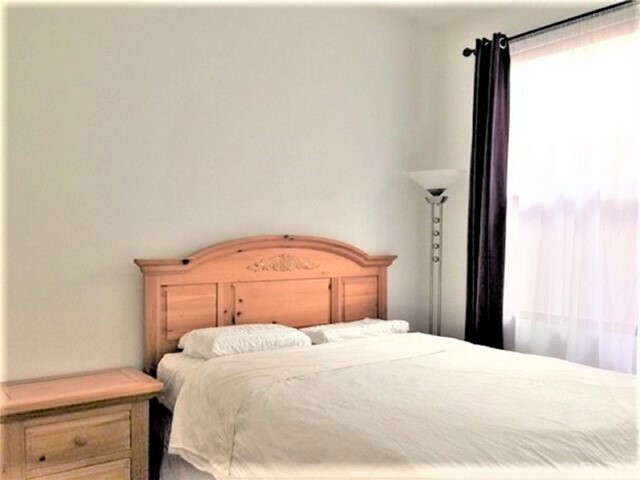 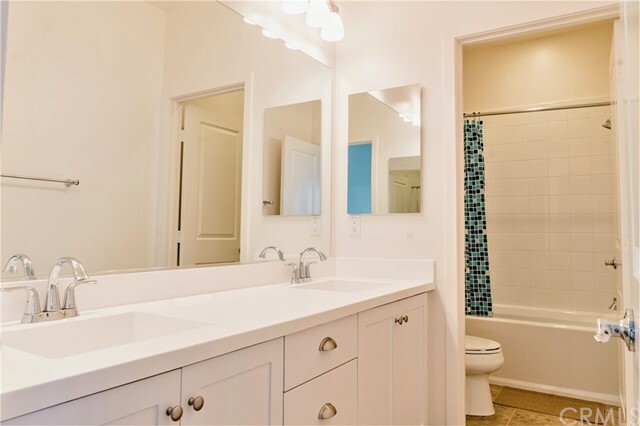 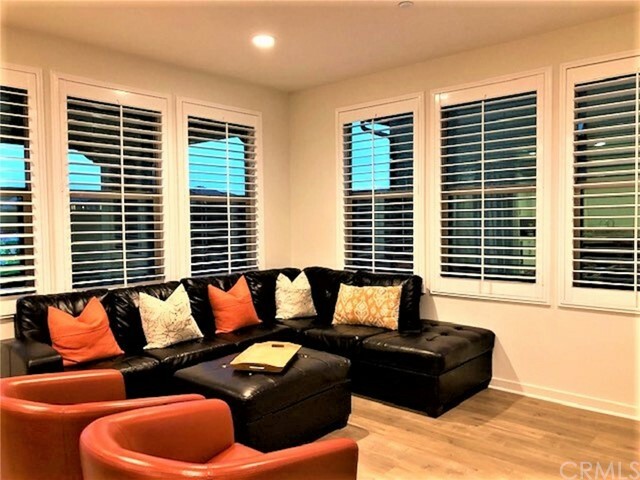 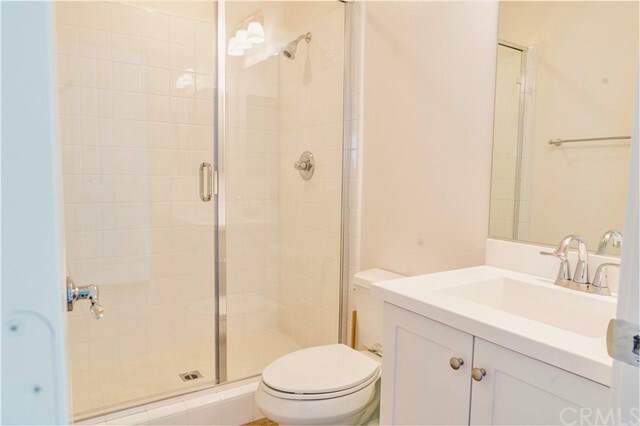 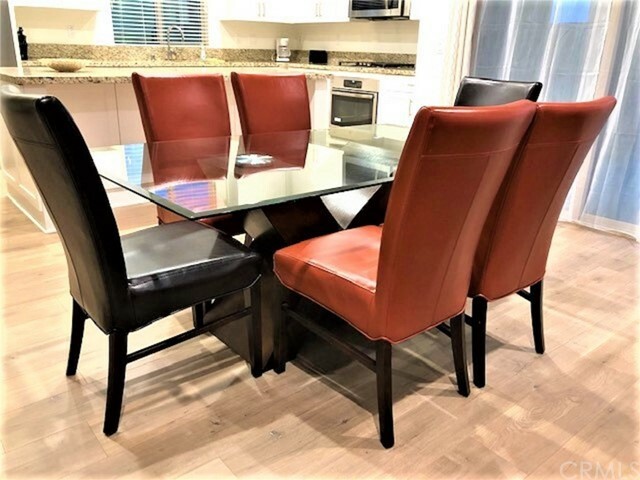 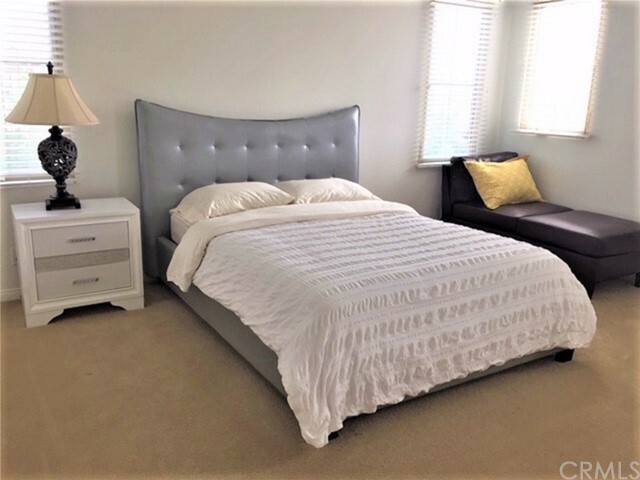 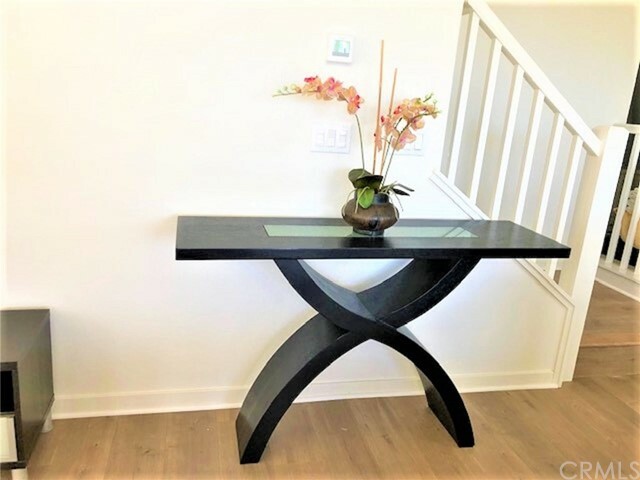 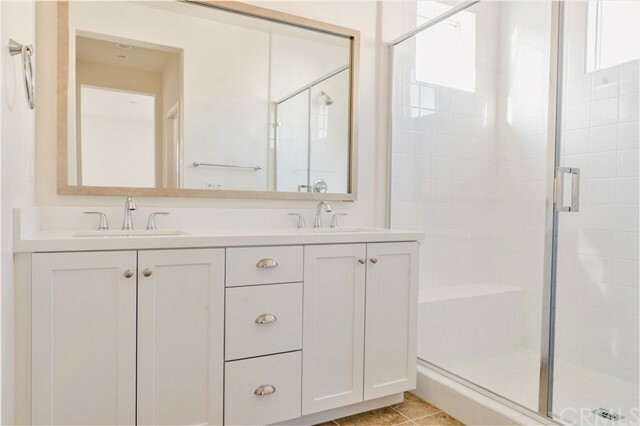 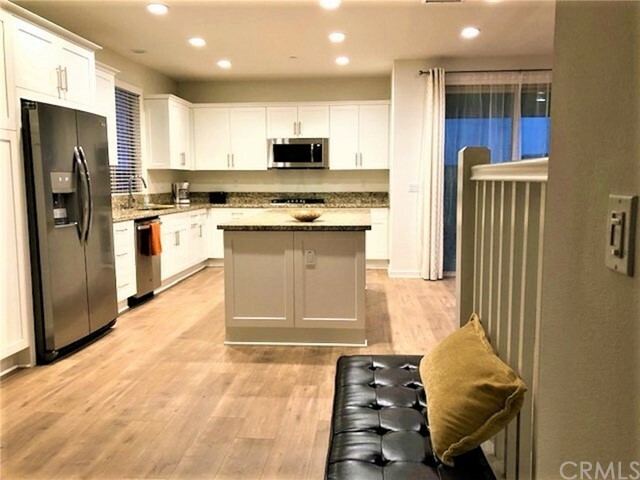 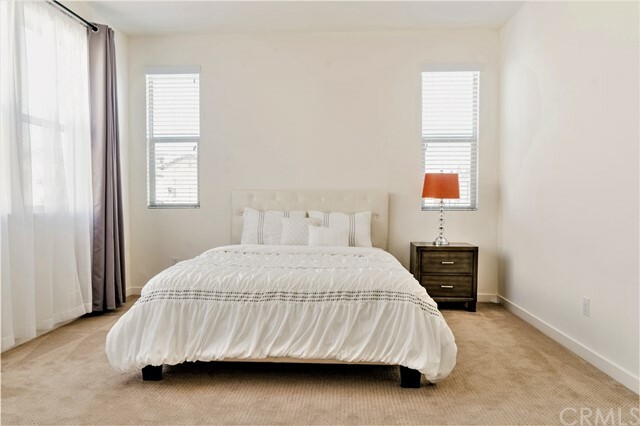 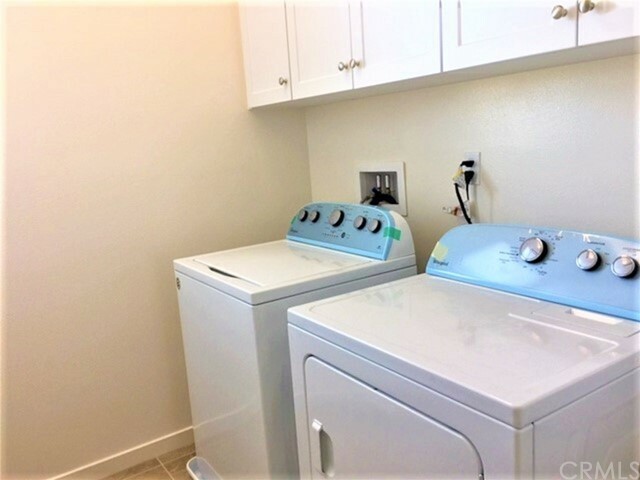 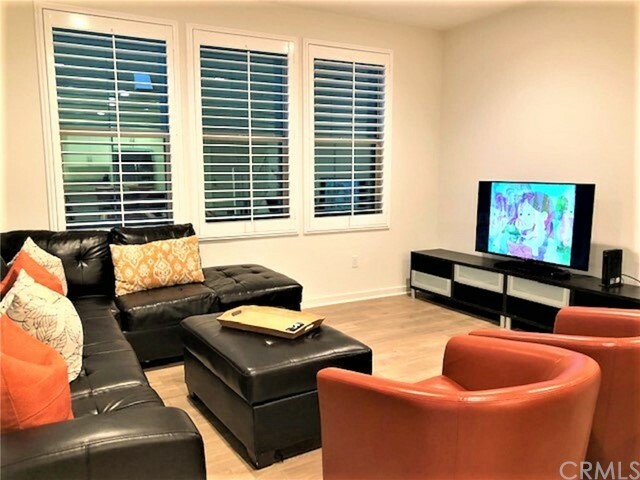 Built in December 2018 with wood floor through out the entire downstairs, wood plantation shutter in the living area, granite counter top in the kitchen, brand new stainless steel appliances, and many more... One bedroom and one bathroom are downstairs. 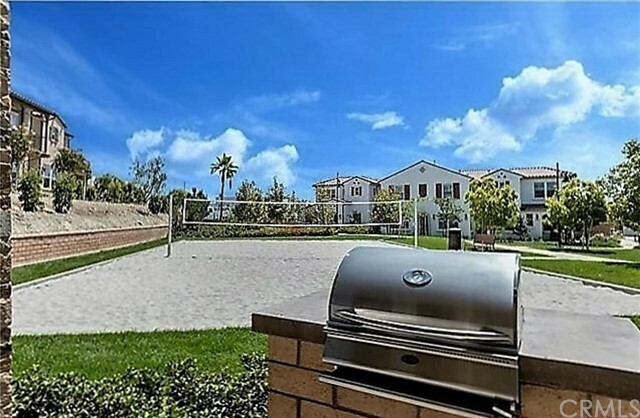 Great location close to all amenities. 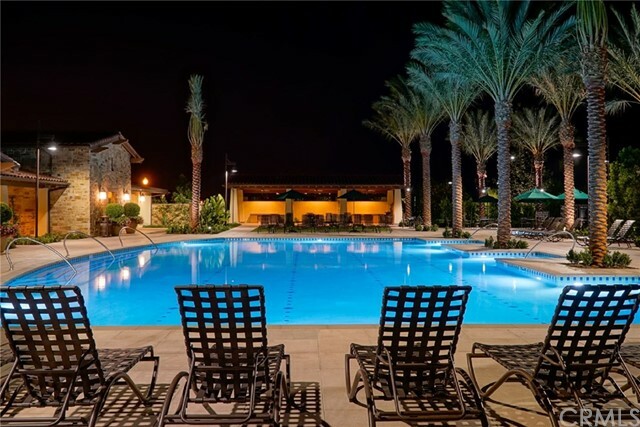 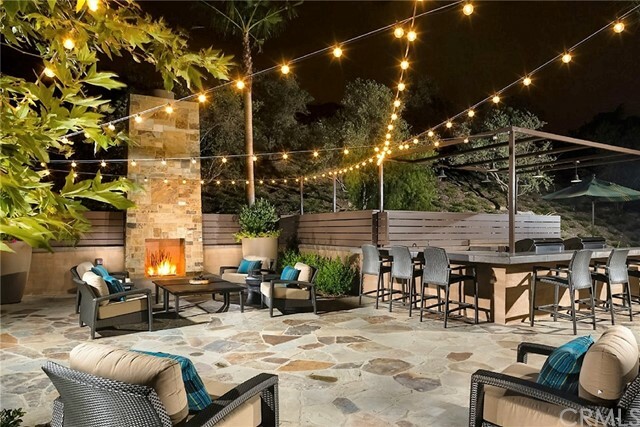 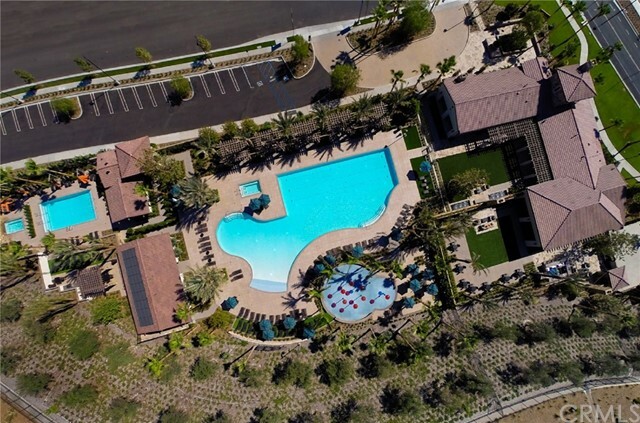 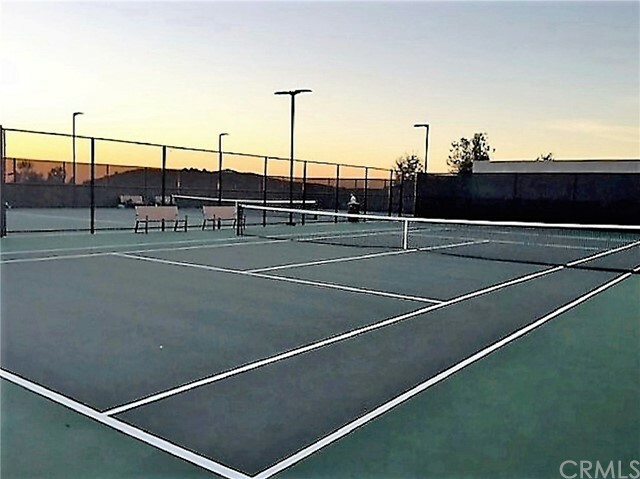 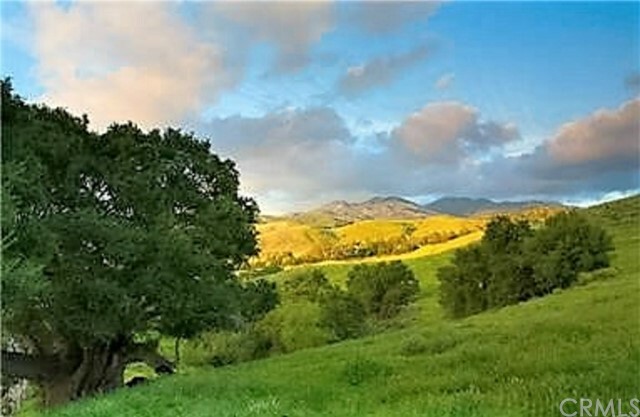 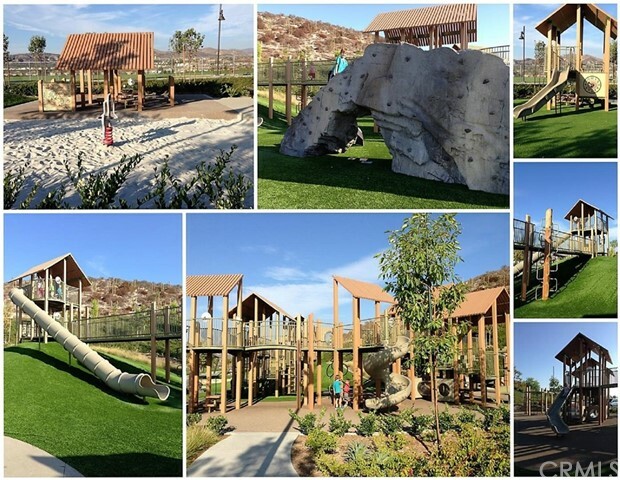 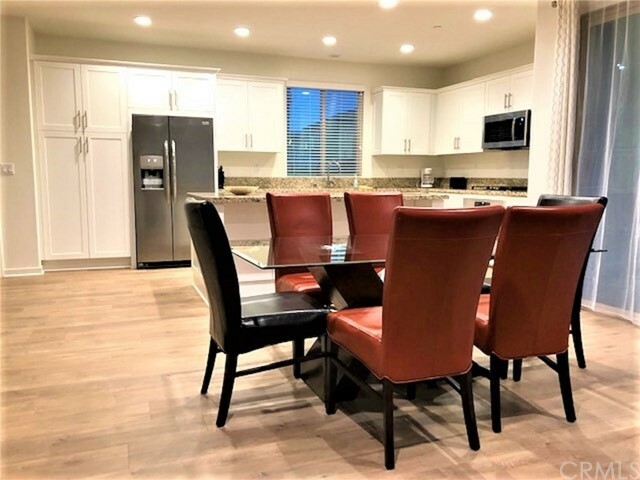 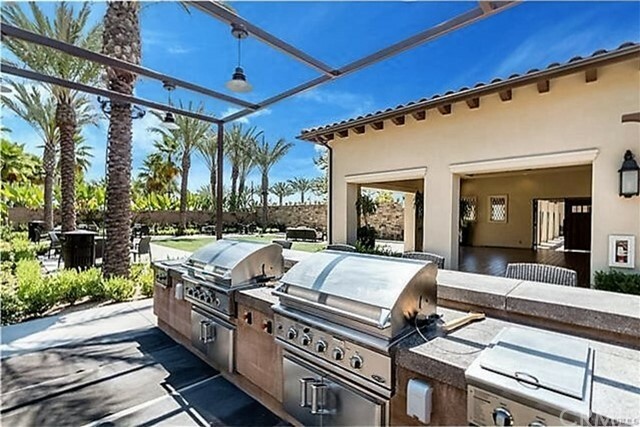 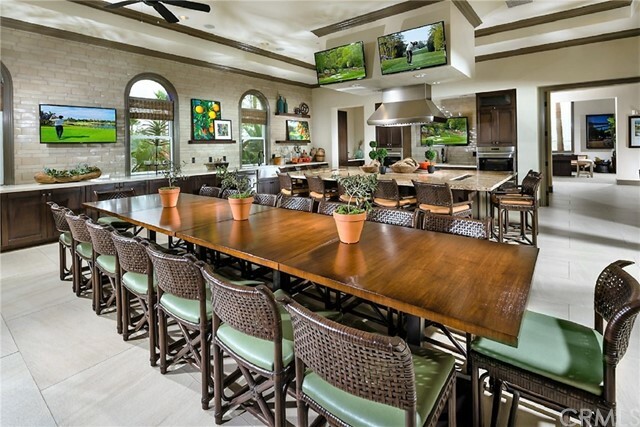 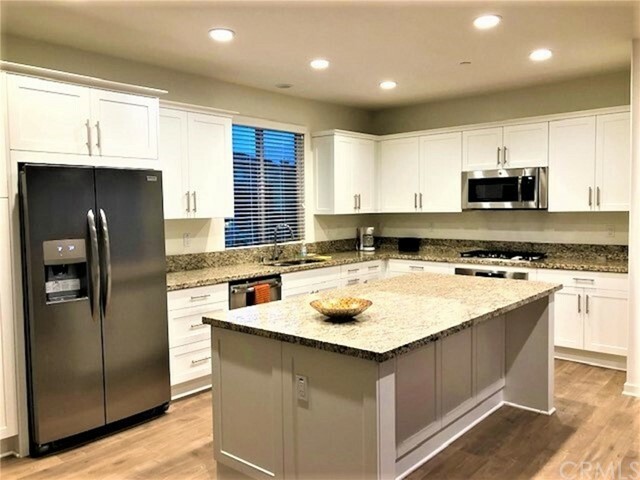 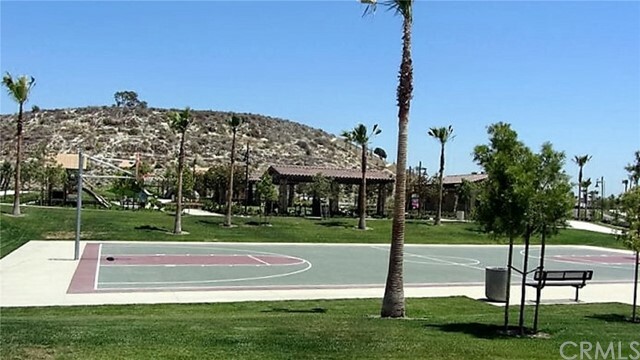 Baker Ranch community is one of the most desirable and new neighborhoods in Orange County with multiple parks, clubhouses, BBQ areas, pools, spas, children's playgrounds, tennis court, basketball court... and many more other amenities.